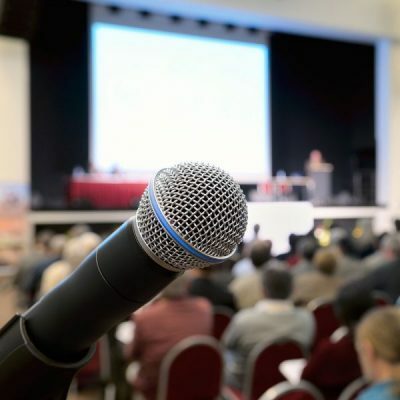 If you are looking to hire a PA system for your meeting, conference or event we have a range of packages that we have put together to simplify the choice of PA hire equipment. 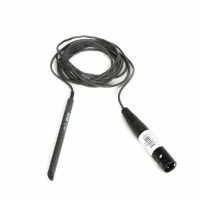 Everything you need to be heard loud & clear by your audience in one simple package. 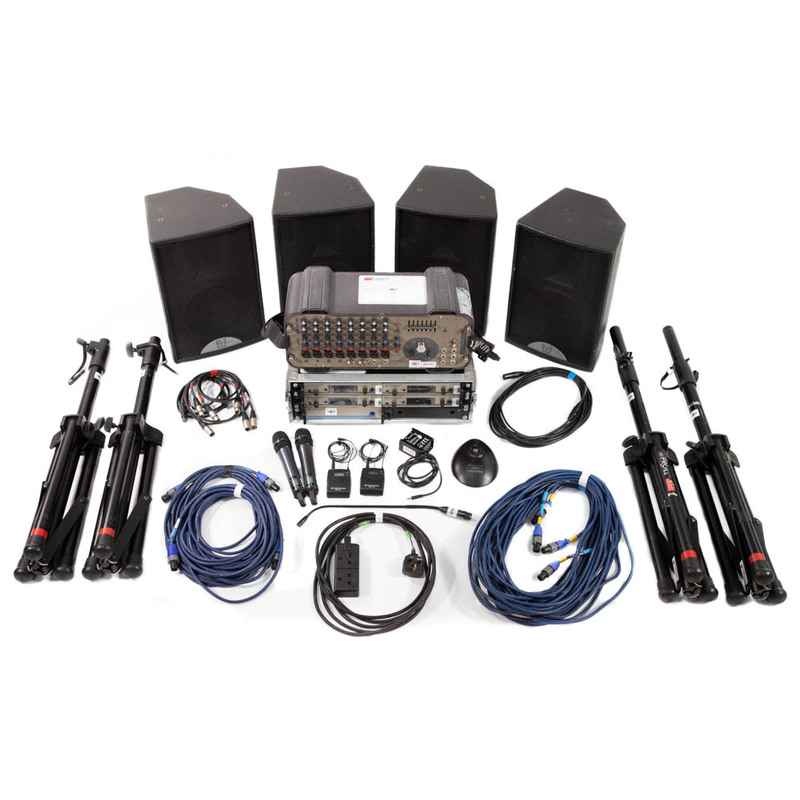 Each PA system come with everything you need including microphones, speakers, amplifier and mixers as well as all the cables to connect it together. If you are ‘dry hiring’ and collecting from our warehouse in Suffolk we would be very happy to give you a quick lesson on how it is put together and how to make best use of it. Alternatively we provide a full delivery and setup service to save you the hassle. We delivery throughout Suffolk, Norfolk, Cambridgeshire, Hertfordshire, Essex and London. For added peace of mind we can even have our experienced audio visual technicians on site for your event to ensure you get the best out of the system and everything runs smoothly. 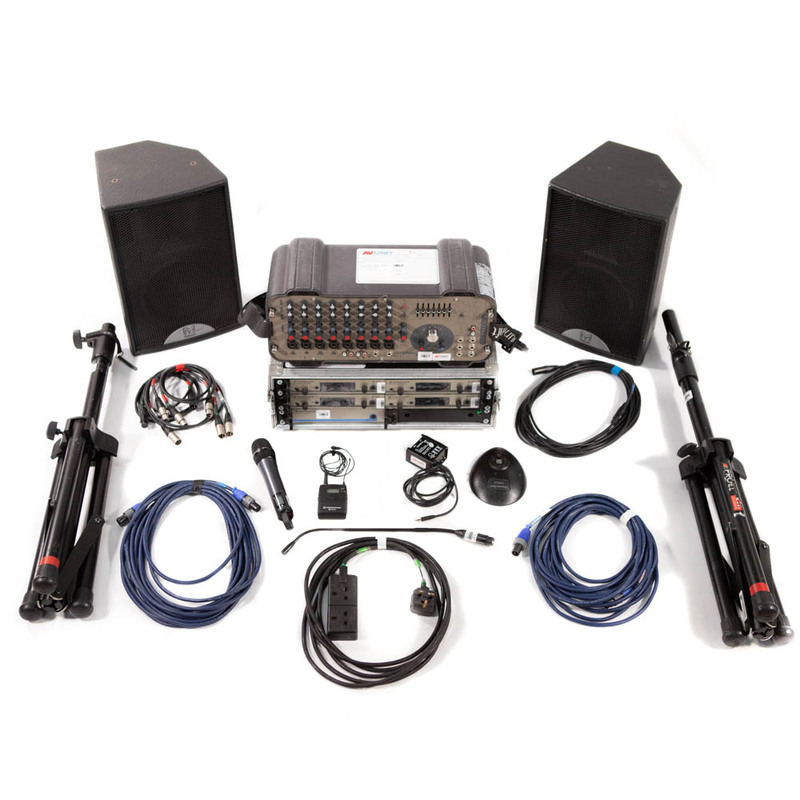 Choose from our range of PA hire systems but don’t forget, if you need something a little different, or want to add additional items, it is straightforward. Just give us a call and we’d be pleased to advise on the suitability of equipment and put a hire package together just for you. 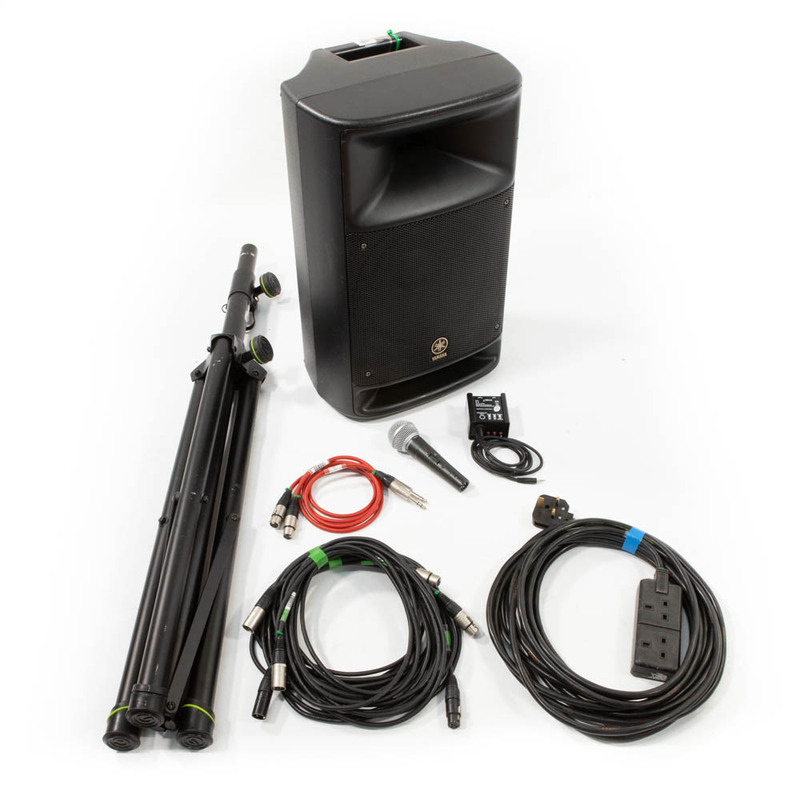 This simple PA hire system is great for speeches at parties, weddings or events. Very popular for ‘the best man’s speech’ it is quick and easy to setup, has a hand-held microphone for the speeches as well as accepting a music input from an iPod or CD player. 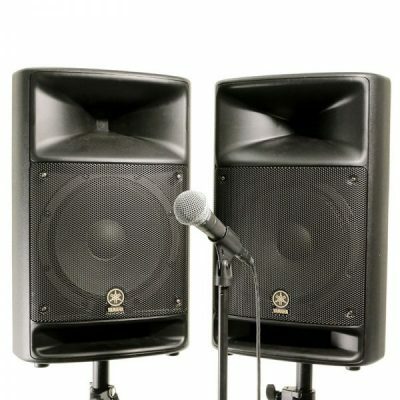 Ideal PA for events of up to 100 people. 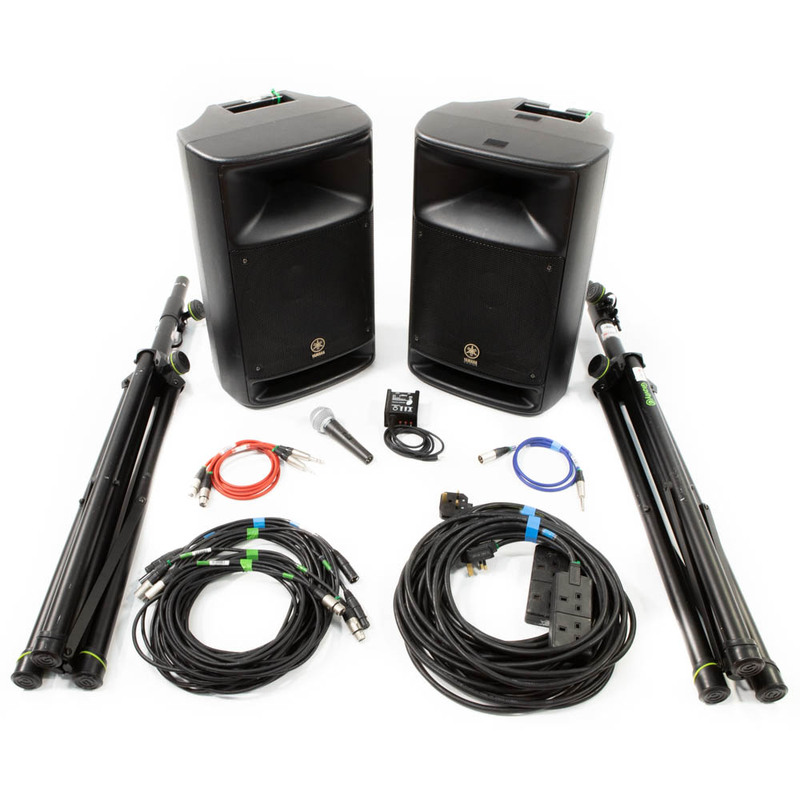 For larger events use this system that comes with an additional active loudspeaker for greater coverage. 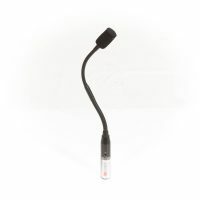 Comes with vocal microphone and input lead for iPod. Ideal PA for events of up to 200 people. 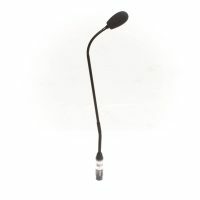 Suitable for larger presentations or small conferences with 4 lapel or handheld radio microphones, 1 gooseneck (lectern) mic and auxiliary input for laptop or music connection. Suitable for audiences of 150-200 people. A PA system is as it is described ‘a system’ – a series of pieces of audio equipment working together. Each doing a particular job in processing the sound but altogether taking acoustic and recorded sound in and pushing it out at the volume you need in the places you need it. 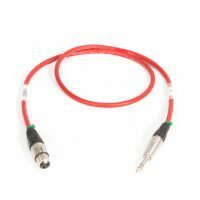 The first link in the chain of sound equipment are the ‘sources’. 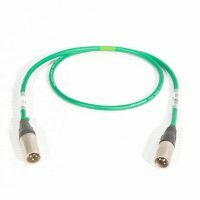 These could be wired microphones but can also be radio mics, audio playback such as CD or MP3 player and sound connections from a DVD player, laptop computer or MacBook. 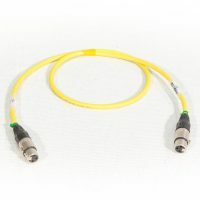 When we connect a laptop pc or notebook computer we normally use a little ‘balance box’ to convert the audio signal so that it eliminates any potential problems with hum or interference in the longer cable runs. The audio signals from the source devices all plug into a sound desk, mixing console, audio mixer or whatever you want to call it. The mixer allows you to adjust the relative volumes levels (gain) of each of the microphones and other audio sources. 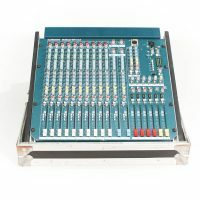 Most mixing desks will have some facilities to adjust the tonal quality of each of the sound inputs. This is often referred to as EQ or equalisation but in ‘old money’ it might just be bass, mid and treble. More complex sound mixers will have facilities for routing the audio signals to different outputs and digital mixing desks will often have a whole range of features that not only allow routing but provide comprehensive EQ, filtering and effects treatment to the sound. The mixer has combined and adjusted the signals from the various audio sources so that it can be fed on to the amplifier stage. 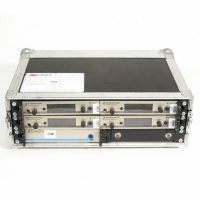 The amplifiers job is to take the signal and increase the voltage and current to levels capable of moving the cone of a loudspeaker so that it can produce noise. Ideally an amplifier will do this without changing the quality of the sound in any way. As you have probably guessed the final link in the chain is the speakers themselves. A good speaker will reproduce all of the different sound frequencies equally so it produces a good quality, uncoloured sound.  Higher frequencies are more directional in the way they travel through the air so often a speaker specification will have an element of ‘degrees of angle’ as an indication of how it can direct sound over an area. I JUST WANT A RADIO MIC! 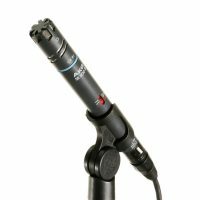 We regularly get calls from people who want to hire a radio mic. 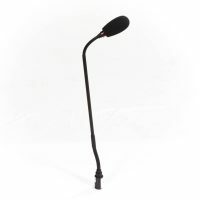 Obviously we want to make sure we recommend the most appropriate microphone so we ask what it is being used for and what it is being connected to. 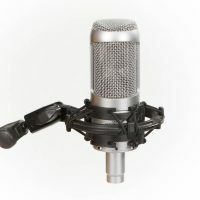 It’s not uncommon that at this point in the conversation it becomes clear that the customer didn’t realise that a microphone needs to be connected to other bits of sound equipment for it to have any practical use i.e. a PA system. If that is news to you don’t worry. You certainly aren’t alone. We’ve put together a brief guide to what a PA system includes to help you understand what’s involved and what the difference’s are between our PA Packages. Of course if you do just want to hire a radio mic, that’s fine too! 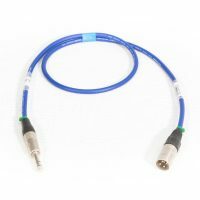 It is common for some of the links in the sound chain to be combined. 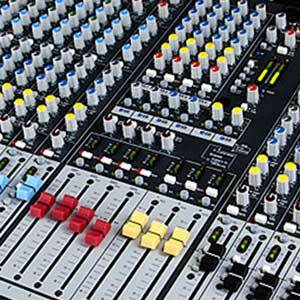 For example in smaller systems a mixing desk may have a power amplifier built into it. There are many examples of speakers that have a built-in power amplifier and are known as ‘active speakers’. There are also some speakers that fit a small mixer and a power amplifier into the speaker cabinet. 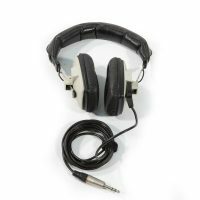 These hybrid types are really useful to create cost effective, simple to setup PA systems however, their functionality and use is usually limited. 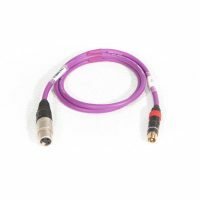 For larger PA systems it is common to need conventional audio components so that scalability and greater functionality can be achieved. If you have looked around the internet at what is on offer you will no doubt have seen that a lot of companies quote PA systems measured in watts, such as ‘massive 5Kw sound system’. 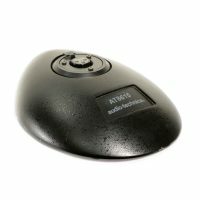 Be warned, watts on it’s own is not a meaningful way of measuring either the volume or the quality of sound reproduction. It is perfectly possible to have a high wattage PA system that sounds rubbish and lacks volume just as it is possible to have an efficient low wattage system that sound great and produces plenty of volume. A power amplifier may produce 500 watts into 8 ohms or 2400watts in bridged mode. Also, speakers themselves are mainly passive devices so they have no wattage. 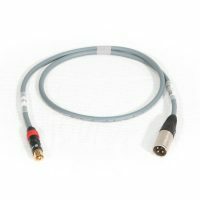 Any wattage associated with them is usually a guide for recommended power amplifiers. A speaker may be rated at 300W but be able to peak at 1200W. As you can see the figures can be meaningless without more specifics and it seems common for companies to just add up the biggest number when marketing a system.